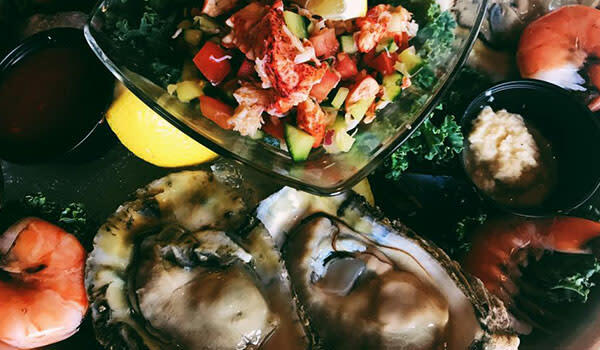 The region’s only raw bar with Michigan City’s closest waterfront dining. See our Facebook page for bridge detour directions. Hours available: Sunday, Wednesday, Thursday and Friday only. Special not available on Saturday, closed Monday and Tuesday. Not including beverage, tax or gratuity. No substitutions please.